Each year, the Halloween costume frenzy reaches new peaks of creativity and of course despair for those who have no idea what they should dress up as or with. If you’re tired of the pumpkin, vampire and zombie costumes here are some ideas you can use this year. 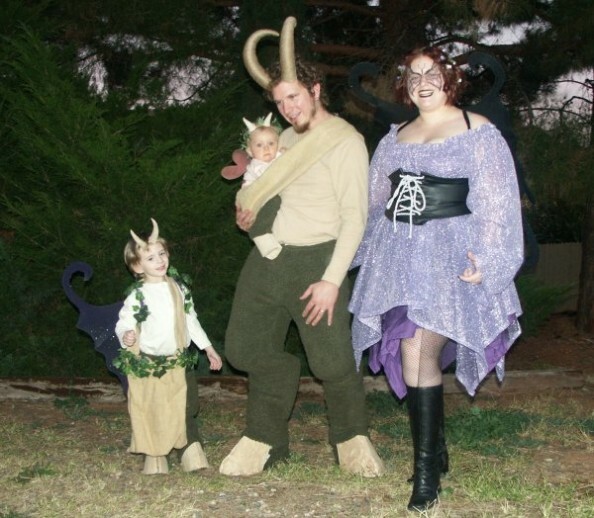 It might sound kind of corny to be half man and half goat for Halloween. It’s corny if you’re unaware of the mythological implications that associate them with fertility. In Greek mythology, satyrs were half men half goats (usually the upper part was the human one) that played a pan flute, who were constantly surrounded by nymphs, never having to settle for just one of them. All of a sudden it’s not that bad. And it even looks really good if you manage to pull it off. It’s another half and half idea for girls especially. 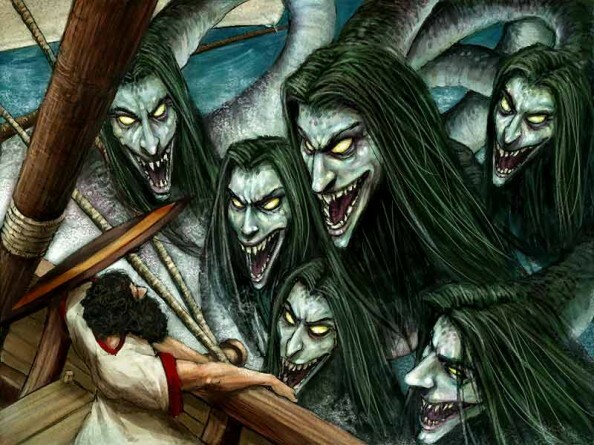 Mythologically speaking, she was the deadliest of the 3 gorgons and also the only mortal one. The sisters are envisaged as having golden wings, boar tusks claws and serpent skin. She was said to be able to petrify every human that looked directly into her eyes. She was eventually slain by Perseus, who managed to do so through a reflection. 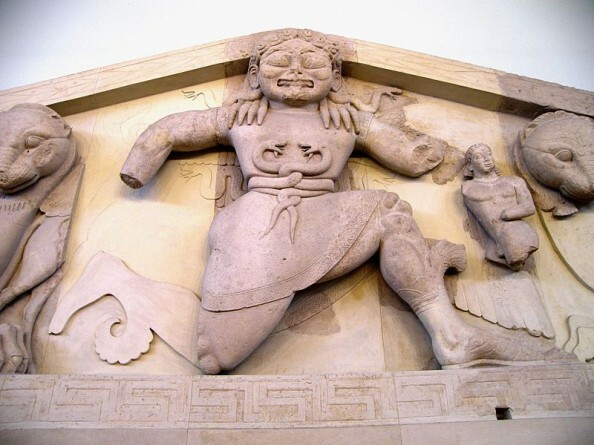 She is often confused with Lamya, the half woman half snake mistress of Zeus. 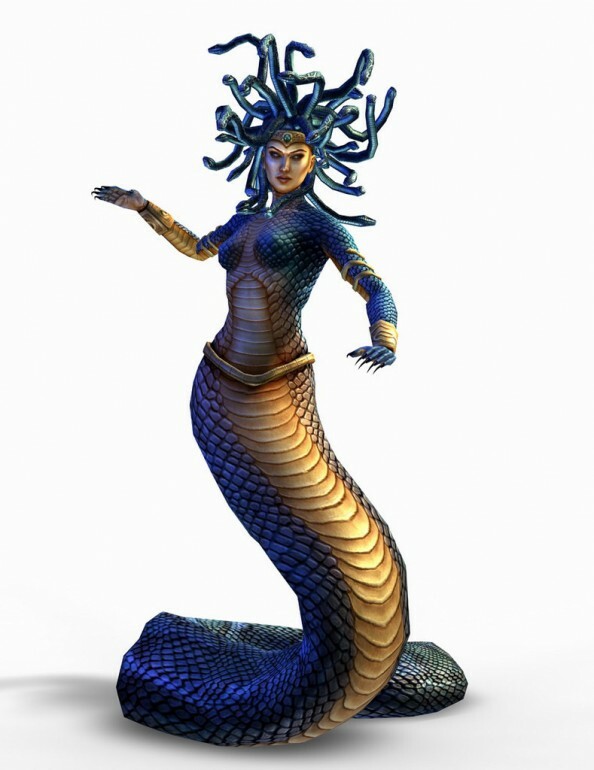 Though mythology doesn’t depict her as a half woman half snake, in popular beliefs she is seen as such. If you want to turn into Medusa for one night, you might want to consider resembling a snake more than you’d have wanted. 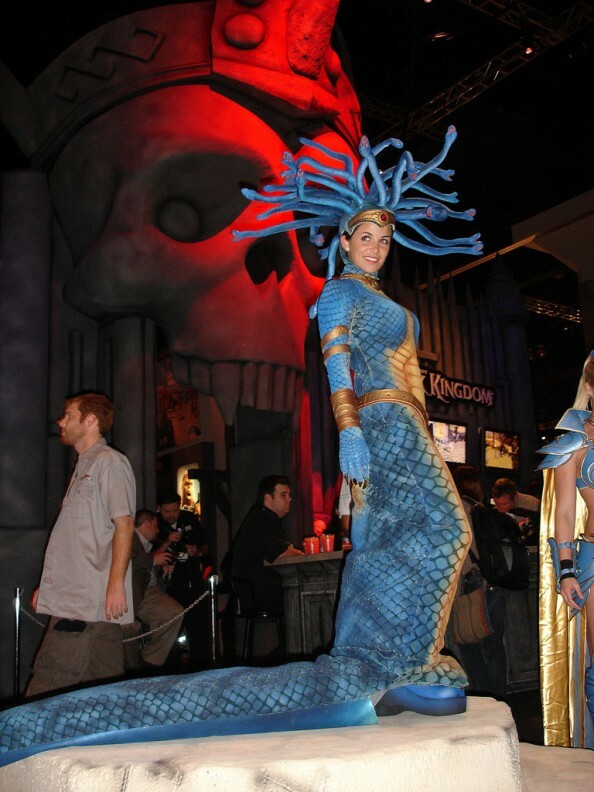 Besides the serpent wig, get a dress with an extension if you want to appeal to the eye. Or you may try the more mythologically correct portrayal which isn’t that luring. 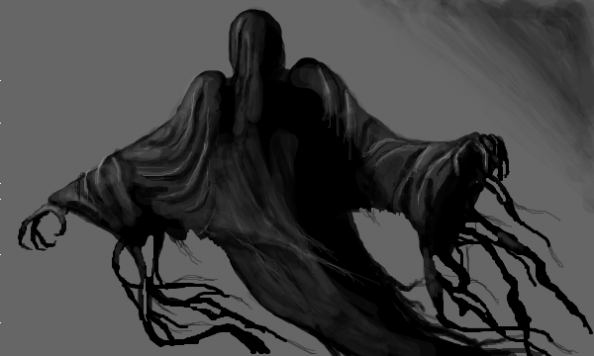 Dementors are one of the most loathed creatures in the Harry Potter world. They were the guardians of the Azkaban prison and they are well known for the Dementor’s kiss, the kiss that takes out the soul of any human beings. The only way to repel one is by conjuring your most powerful and happiest memory. This is another one that is easy to pull off. A dark frayed cloak is la piece du resistance. The idea is to hide your face and deliver as few kisses of death if you want to be popular. Well, here’s a challenge for you. Turning yourself into an ancient water monster can’t be that easy. 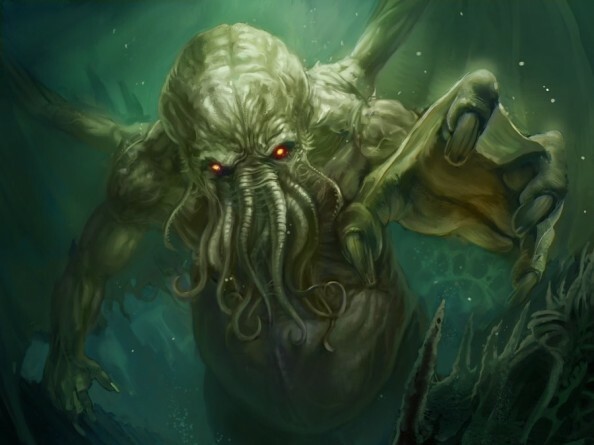 Cthulhu is widely known due to H.P. 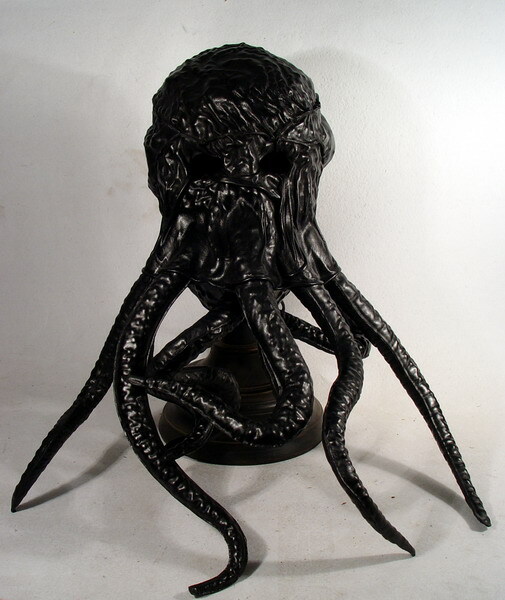 Lovecraft’s stories. He is one of the monsters that will rise when the apocalypse is unleashed upon the planet. If you really want it to be realistic, you ought to make yourself as scary as possible, not just go for any knitted mask. A terrifying monster that was a mongrel between a dragon, a woman, a cat, six dogs and an octopus. Six heads with razor- sharp teeth, a cat’s tail, six dog heads around her waist, and tentacles for legs. She lodged in a cave opposite to Scylla, another horrible sailor eating monster. Together they would thin out the lines of every crew that passed through their strait. 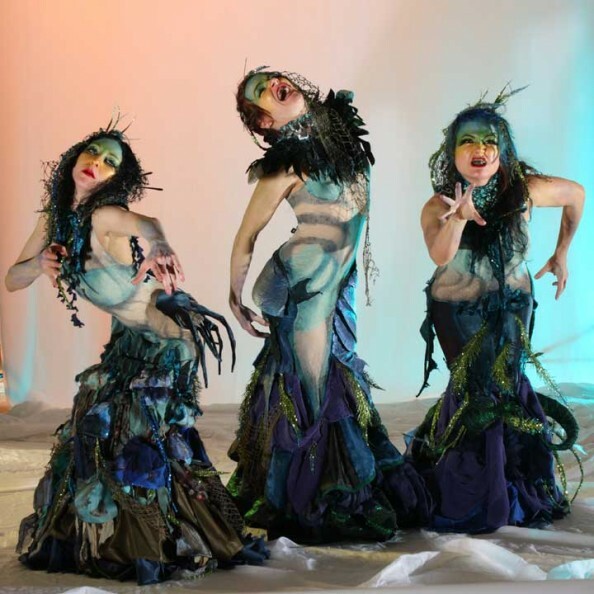 Though it might not be accurate, the costumes below capture the essence of this secluded mythical creature. This is only a suggestion. 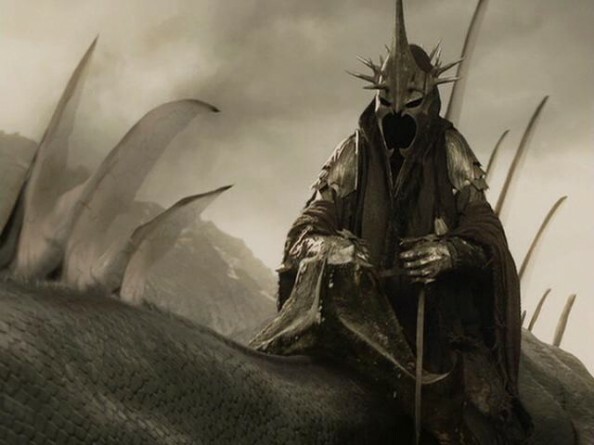 The Leader of Nazgul is well known for his role in The Lord of the Rings. He was one of the nine humans who gave in to the power of Sauron and was granted immortality. He was the one who injured Frodo and who was eventually killed by Eowyn. 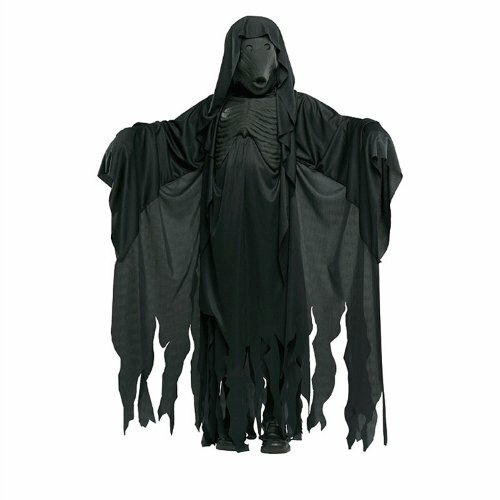 In essence he was a spirit and the only thing that gave him form was the dark cloak. This costume shouldn’t be too hard to put together. The mace, gloves and helmet should be the hardest part of this particular costume. Hopefully, these costumes will give you ideas. If it does and even if it doesn’t, feel free to show us your costumes ideas in the comments. Always look to see if there is water in the water bowl and re-fill it if it is empty. If you teach your children about the various requirements for iguana care, then they may find it quite fascinating to help you in your task. These lizards can weigh 11 pounds on average and can grow up to roughly 6.